Great haul. I love the cook books! OMG I'm in love with the boats and the purse and the cookbooks!!! great haul! 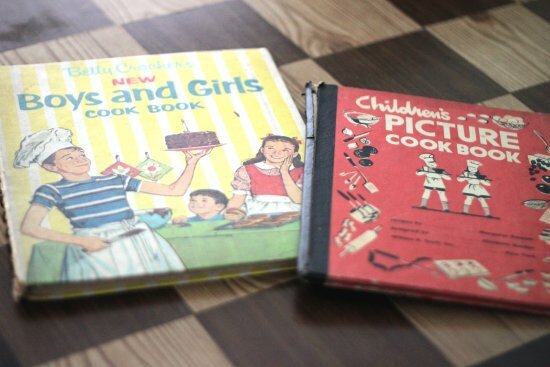 i have a different version of that boys and girls cookbook that i used when i was little. i still have it. 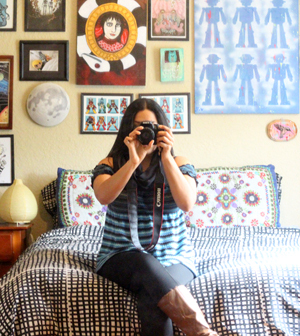 the wannabe organizer in me is completely enamored with your spreadsheet! (notice I say "wannabe"!) I must do that! Liz: Me too, I can't wait to do a follow-up post of their delicious contents. It's hard for me to resist vintage kitchen stuff. 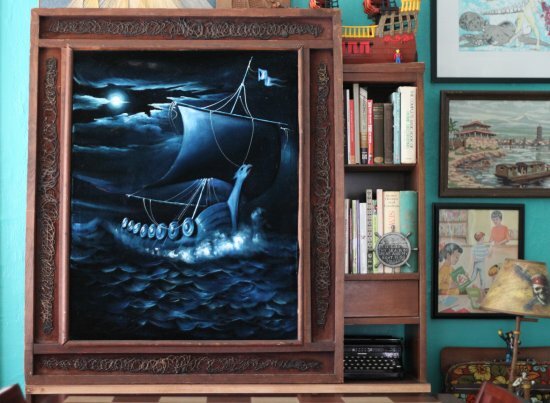 Miss Lou: The boats were a lucky score, I almost want to keep that huge viking ship one for my bedroom. Drew: That's so cool! I can't wait to use mine with my nieces and nephews. Dhamma: OH, good to know! Looks like I'm listing some cookbooks on Etsy or Ebay soon! I keep a spreadsheet alto, boy does it help me stay organized. I also enter, date sold, fees, and shipping cost, helps with the taxes. 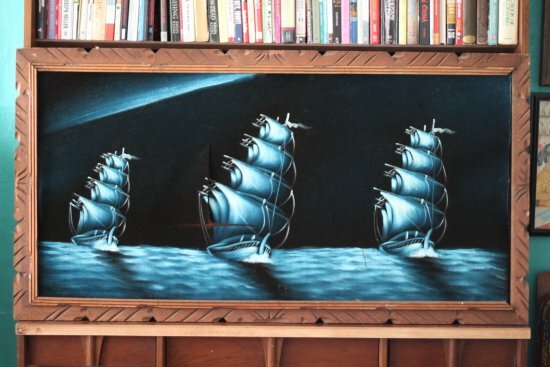 I'm starting to love those old velvet paintings. fun haul! i have that betty crocker cookbook. a total classic. aren't some of the illustrations so fantastic? Victoria: I need to do that, the more organized you are a business person, the better. I'm not sure if you can be "too organized"! Ana: The illustrations in the books are killing me, I love them all and want to scan practically every page in the book to share them! Those kids cookbooks are my favorite. You have some great finds. 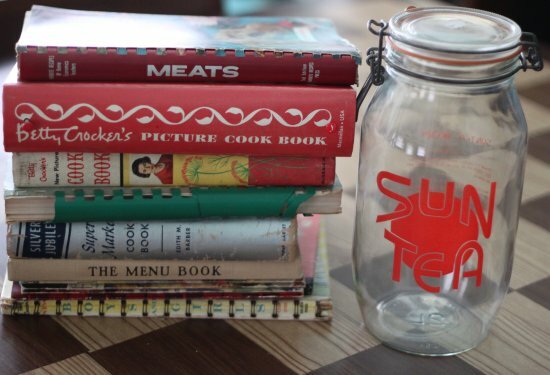 okay now i'm really curious - what is sun tea? I quite enjoy adding all my purchases to my spreadsheet (I dabble in selling things on eBay) - particularly when you see the profits add up! I have to do it as soon as I get home, though, as otherwise I forget what I bought. Awesome haul! Love seeing the quirky goodies you pick up. 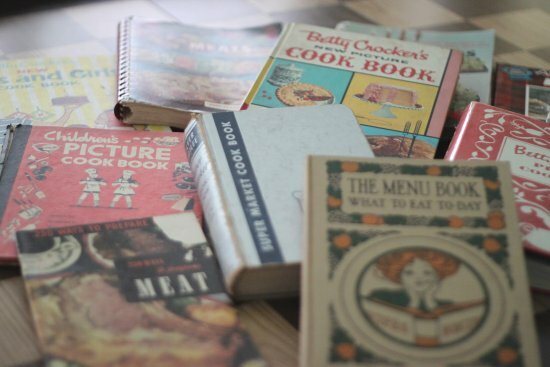 I love vintage cookbooks and have the Betty Crocker's Boys and Girls Cook Book. The graphics are so retro and fun, along with the party ideas. You totally scored this week! Angelika: It's tea you steep by the heat of the sun instead of with a kettle. So I'd fill my cool "sun tea" jar and stick it out in the Florida heat to steep. Yum. 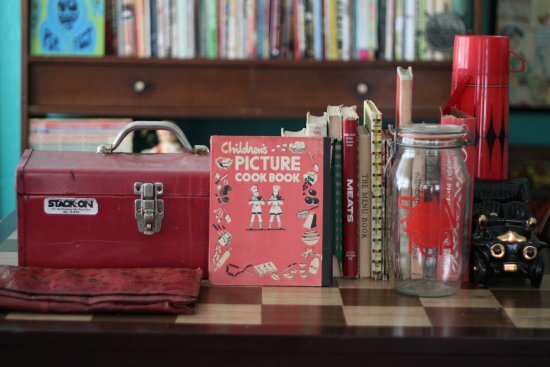 Lost Property Vintage: Yep, same here! It has to be done immediately after walking in the door with my finds! Jolene: 'Twas a lucky haul of cook books! Phew, I need a market cart. Dragging those around was craziness. 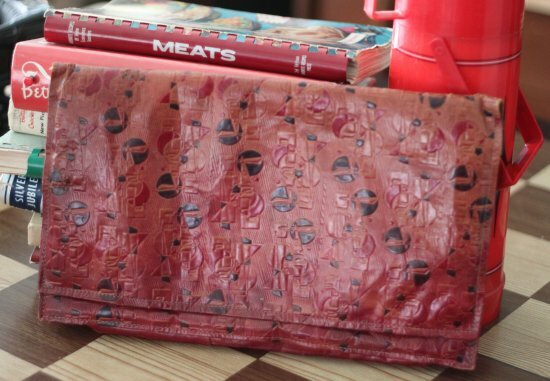 Love the cookbooks! I am so inspired by the spreadsheet. I have to start one immediately. Awesome haul! I sold a copy of that Betty Crocker Picture Cookbook on eBay about a year ago for $75! Amy: Oh, I can't wait to attempt to sell that book for some cash now ;) !!! Thank you for the kind hints! 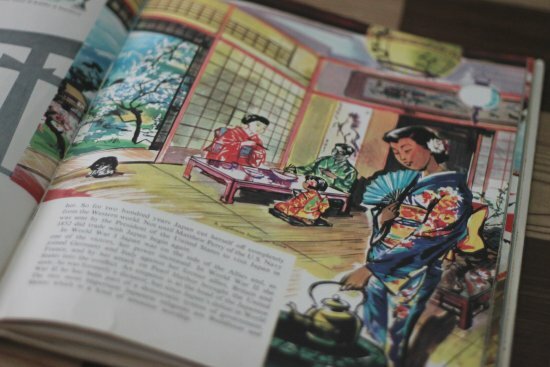 I ♥ those cookbooks for the illustrations as well. Started hoarding vintage cookbooks for about 15 years now. I have about 200 in the bookshelves that will be hard to part with.